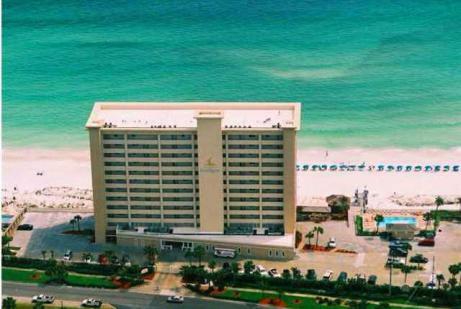 Our unit (in our opinion) is amazing! 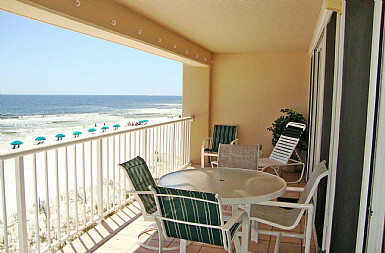 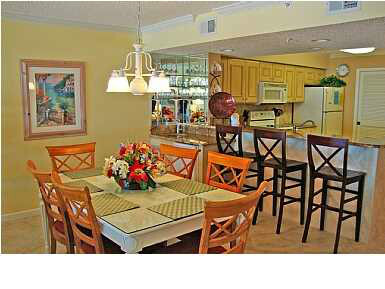 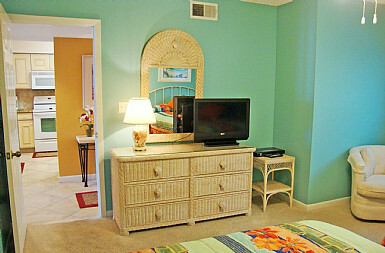 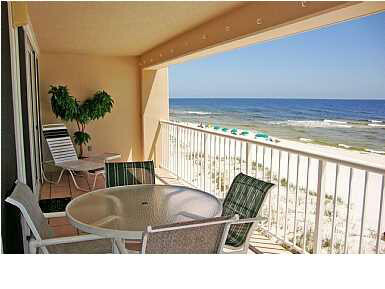 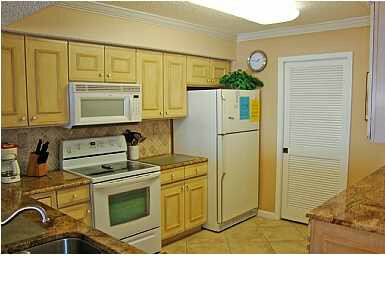 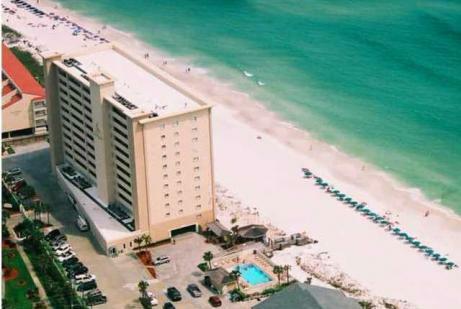 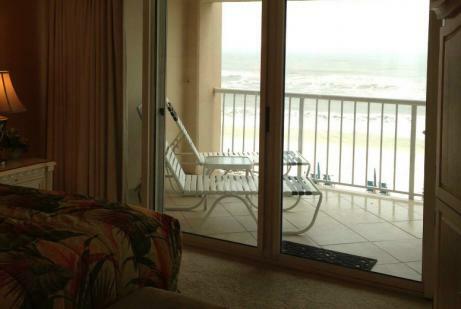 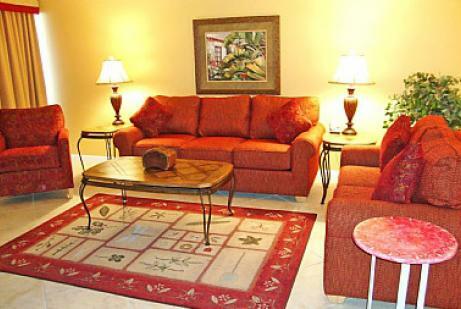 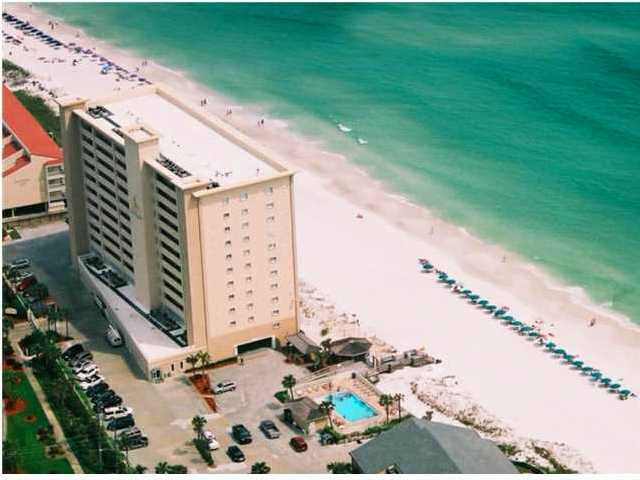 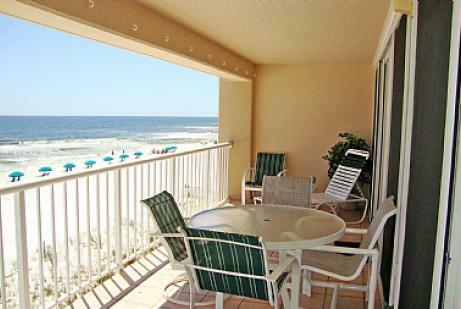 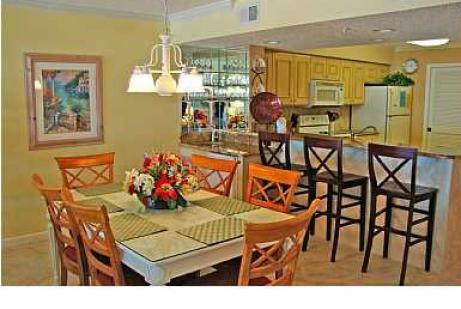 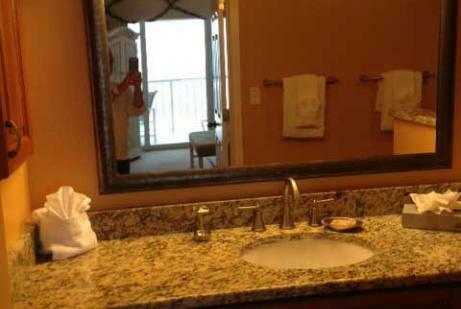 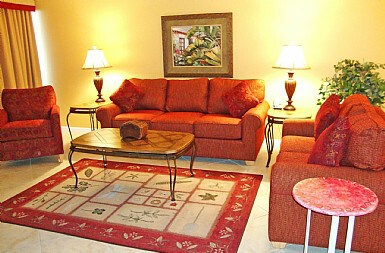 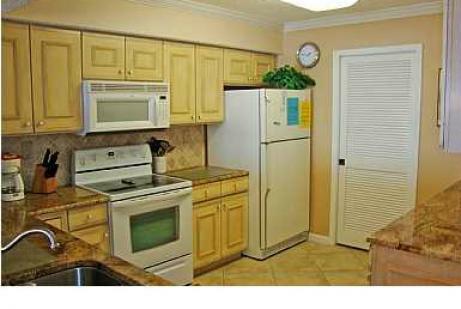 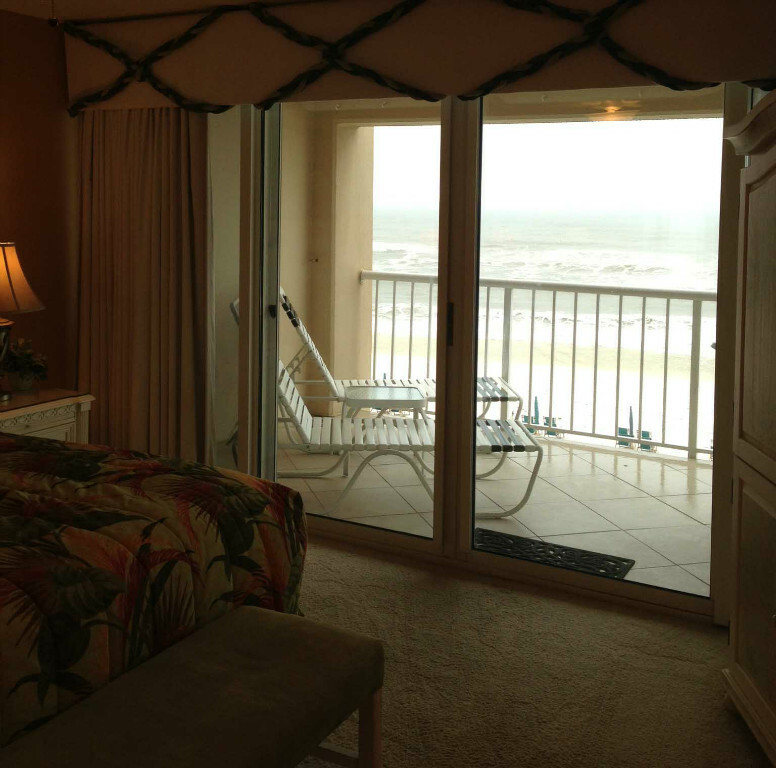 Unit #202 is right on the beach with nothing blocking your view from the amazing beaches and Gulf of Mexico. 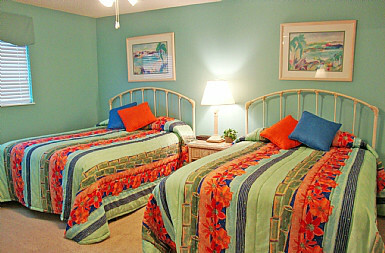 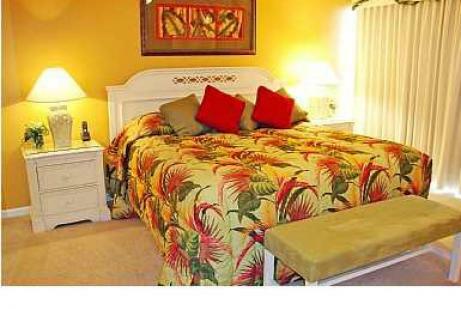 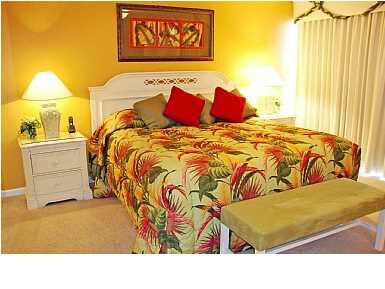 Our condo has 2 large bedrooms and 2 bathrooms. 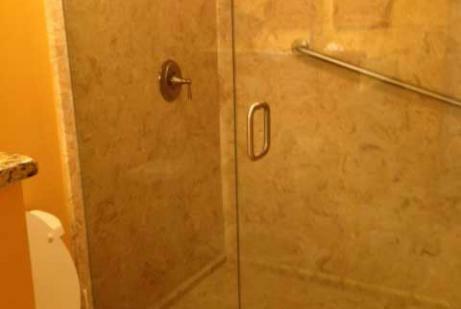 The entire unit has been upgraded. 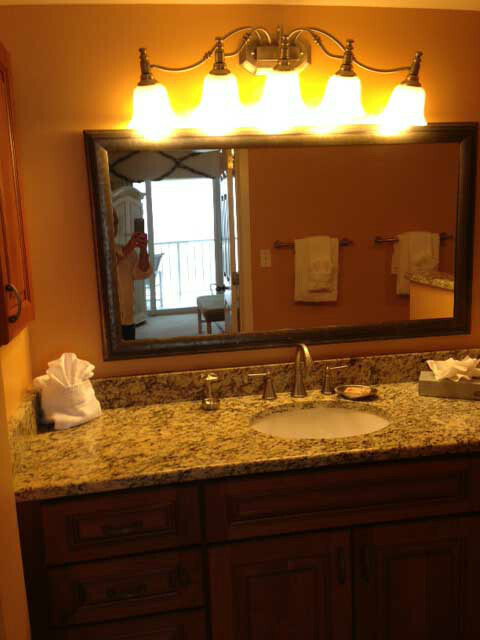 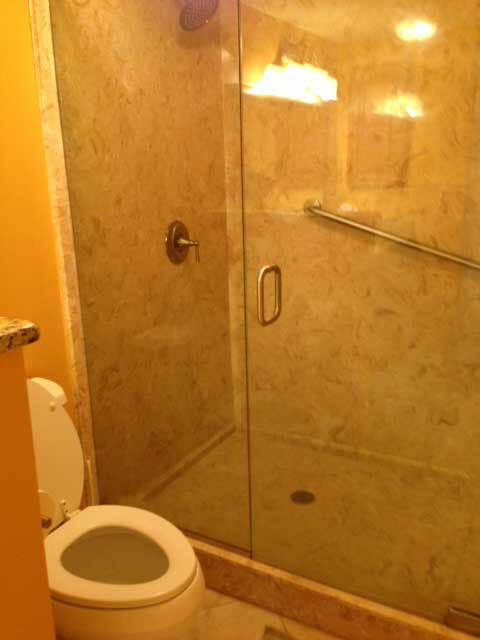 We have granite throughout the entire kitchen and bathrooms.